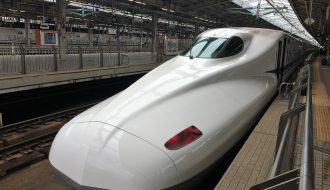 Fukuoka is Japans 7th largest city, and definitely requires (and deserves) more than 1 day if you want to understand it fully. It is however still possible to get a great impression of the city even if you have just a single day to spend. This itinerary is designed to make sure you hit all the most important spots in the central city in just one day. Looking for a cheap place to stay in Fukuoka? 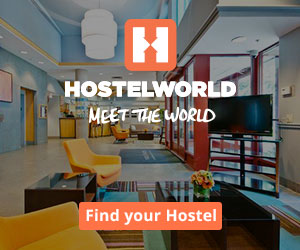 Check out The Life Hostel or see on of the recommended hotels at the bottom of the page. book a hotel here. Ohori Park is a beautiful public park located centrally in Fukuoka, and a great place to start the day. The park centers around a large pond with three small islands. Near Ohori Park you find Fukuoka Castle Ruins, the foundation and boulders left of Fukuoka Castle. The castle was demolished in connection with the Meiji restoration, but enough remains to give an idea of the the size and area it covered. The castle ruins are located in Maizuru Park which is a prime spot for cherry blossom (sakura) viewing in early spring. Fukuoka Tower is a 234m. (768ft) tall observation tower on the west side of central Fukuoka. 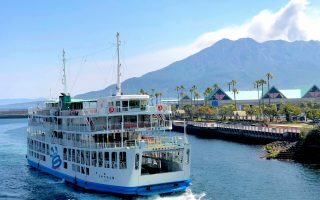 The tower is located on the coast and therefore offers a magnificent view of both Fukuoka and the sea from it’s observation decks. Nearest station: Nishijin station. From Nishijin station take bus 6, 15 or 94. Tenjin is the hip shopping district of Fukuoka. This is where all the major brands have their shops. It’s also in this area where you find the major Japanese department stores. It’s a great place to do some (window) shopping and get a coffee. Don’t miss Tenjin central park, where you can’t miss the plant covered ACROS building. If you have the energy, then take the walking path up to the top of the building where you have a great view over the area and the sea. Read more. Tocho-ji is a Shingon Buddhist temple located in Fukuoka. 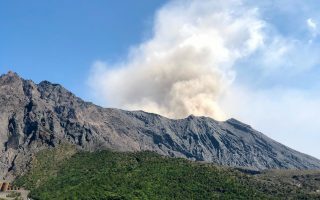 It is one of the major attractions within the city, and is a definite must-visit when in Fukuoka. 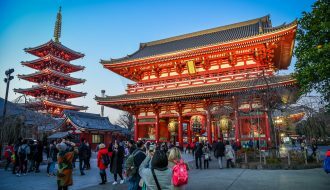 Main attractions here are The Great Buddha of Fukuoka, The walk through heaven and hell and the huge, red 5 story pagoda. If you are lucky enough to be visiting during Sakura season then you will be welcomed by an enormous cherry tree with thousands of delicate, pink flowers. Nearest station: Gion Subway Station. Entry fee: Free. Donation to see Buddha. Temple stroll. 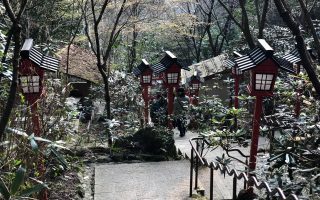 Immediately behind the premises of Tochoji, boardering to the river, is an area full of smaller but yet beautiful temples. I highly recommend taking this short stroll around the area to enjoy the peace of the quiet backstreets. It’s also in this area where you can find the larger Shogukuji zen temple. Kushida Shrine is a really interesting shrine located very near Fukuokas night life district, Nakasu. This shrine is home of the Hakata Gion Yamakasa festival, which is also why some of the festivals enormous floats are stored and displayed on the shrines grounds. Take some time to explore the large area belonging to the shrine. There are many small curiosities and interesting details to be found around Kushida, like the Chikara Ishi stones – a set of huge, engraved stones which Sumo wresters have donated to the shrine. The stones are moved in place by the wrestlers as a proof of strength. There is a trial stone on the ground where you can try your own strength. Canal City is a massive shopping complex, located near Nakasu and Kushida Shrine. The complex is famous for it’s venetian inspired water ways and it’s water projection shows. It’s a big multi-level shopping mall featuring all sorts of shops, cafes, restaurants, game centers and a cinema. It’s a good place to explore and get lost in the many interesting shops, while waiting for the next water projection show. Nearest station: Gion Subway Station. Best accessed by foot or bus. Water Projection Show. At Canal City there is a famous 3D water projection show which is hugely popular. Tourists and locals come to see the combination of light, water fountains and 3D projections of popular anime and movie features, like One Piece and Godzilla. The shows are free, and last around 10 minutes each. Nakasu is Fukuokas nightlife district. The area is effectively located on an island, but is connected to both sides by a large number of bridges. It’s a fun place with many charming back alleys to explore in the early evening. Nakasu is the perfect place to get a quick dinner or drink. Nearest station: Nakasukawabata Station. If you arrive from Canal City, then Nakasu is reachable in few minutes by foot. Yatai Food Stalls (Dinner). Fukuoka is home to a large number of Yatai Food Stalls. Yatai are small, temporary food stands in the street. They are often covered, and can seat 6-10 people at a time. Seats are normally around a counter where one or two guys prepare your food while you watch. It’s a great place to get an authentic dinner and a chance to talk to strangers. Nakasu is home to the most famous area of Yatai Food Stalls in the city. 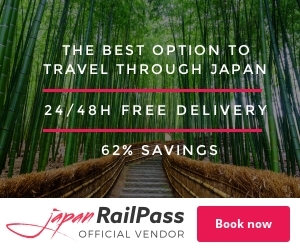 Booking hotels in advance is advisable, especially during Sakura season. 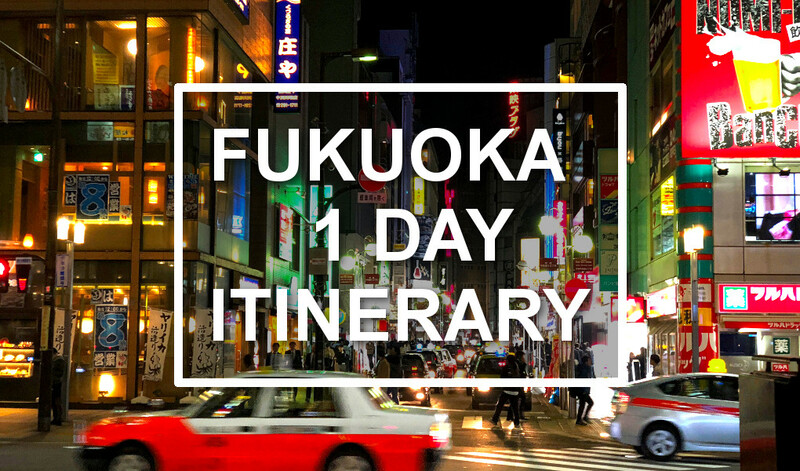 Head over to booking.com to explore all hotel options in Fukuoka. This is the perfect place to stay for the budget traveler. Both private rooms and dorm rooms are available here. The location is very convenient, right next to Canal City and Nakasu. Read a review here. This 3-star hotel is conveniently located in Tenjin, near shopping and dining. Candeo is very comfortable, and even has a roof-top spa! This is amongst one of the most luxurious hotels you can find in Fukuoka. The hotel is centrally located, has an underground connection directly to train and subway, there’s a full-size pool with lanes, church, private dining rooms and an amazing restaurant. Having an internet connection can help you a great deal when navigating the streets of a new city. 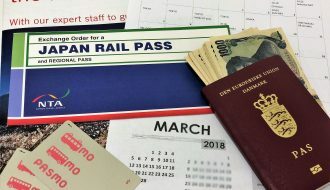 Booking Pocket Wi-Fi or getting a Japanese SIM-card for your phone can be a great way to help yourself out of a tricky situation. 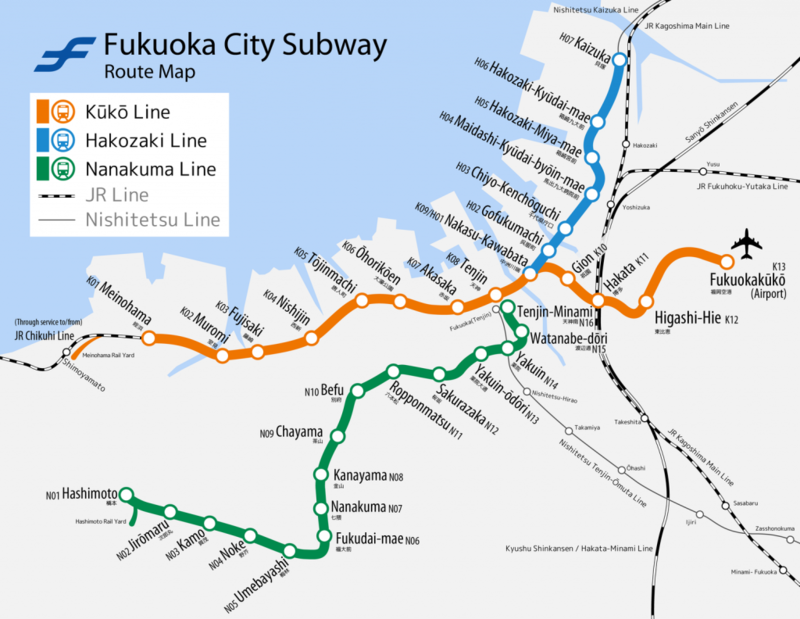 Map of Fukuoka Subway. Source: wikimedia.org, licensed under CC.